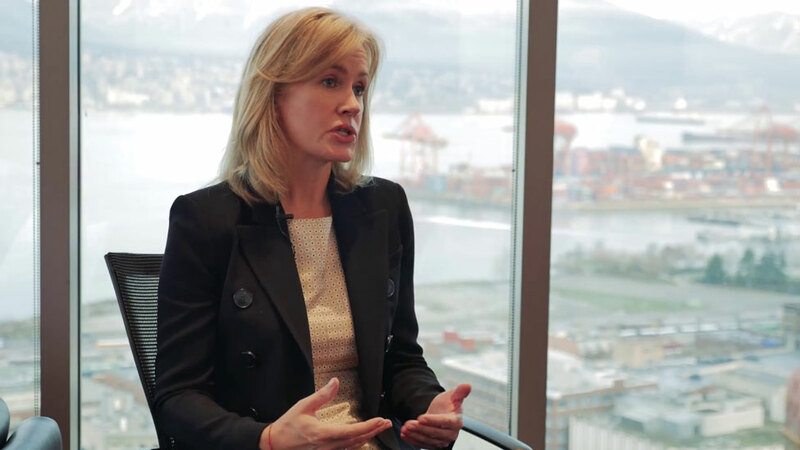 Canada Post has announced that Jessica McDonald, Chair of the Board, will be serving as President and Chief Executive Officer on an interim basis. Her appointment will start on 2 April 2018, following the planned departure of President and CEO, Deepak Chopra. In a statement issued yesterday (13 March), Canada Post said: “A comprehensive and open process to find a new, permanent Canada Post President and CEO is well under way. The Canada Post Board of Directors is working in collaboration with the Government of Canada to find a candidate well-positioned to lead the Corporation and guide the implementation of the government’s recently announced vision.